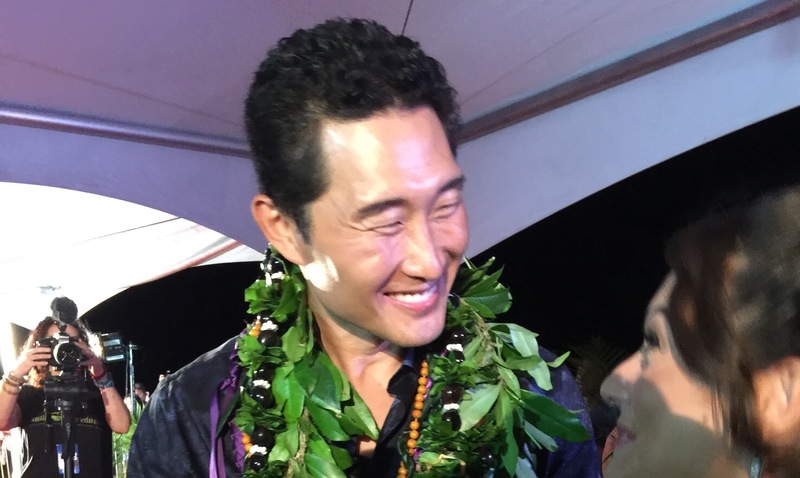 It’s a star-studded red carpet premiere in Waikiki tonight, as the cast of Hawaii Five-O descended on Waikiki for Sunset on the Beach. 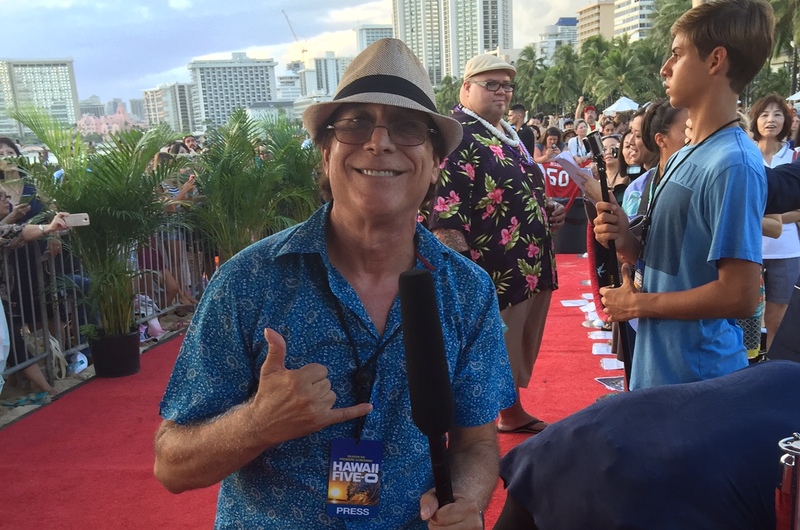 Hawaii Aloha Travel’s Aloha Bruce was there ON the red carpet interviewing the cast and bringing us live coverage via Periscope. The weather even cooperated, after some light rain began to fall in Waikiki around 4:00 p.m.
Last year, Hawaii Aloha Travel's/Hawaii Jeep Tours Aloha Bruce was in the middle of the action. By 6:00 p.m., the stars of the show began to make their way down the red carpet, graciously stopping for interviews with reporters. The common theme of the night? Gratitude. Nearly every cast member and show executive expressed how thankful they are that the show has found success through six seasons.